No time for dinner prep? 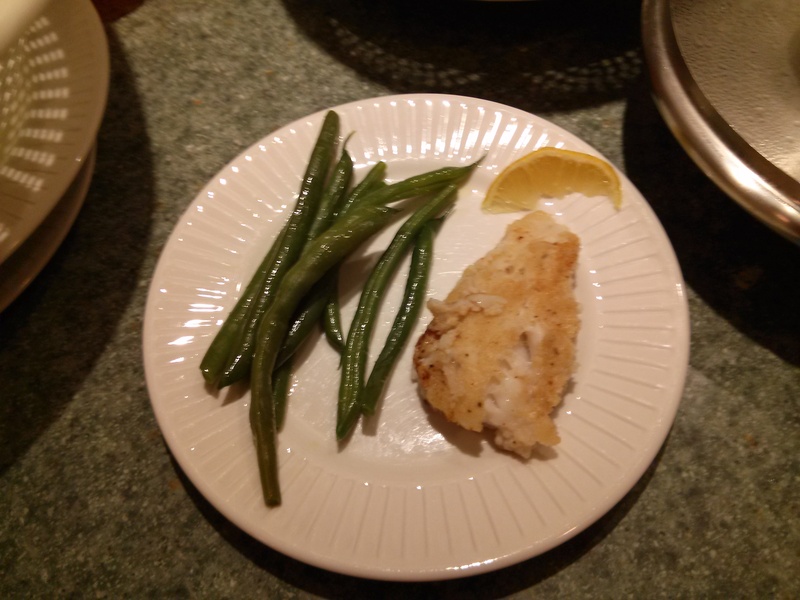 For a light and quick meal, try this easy cod recipe. You’ll be eating within 30 minutes or less. 1. Mix brown rice flour, salt and pepper together. 2. Coat fillets with brown rice mixture. 3. Sauté in butter until cooked through and browned on both sides.